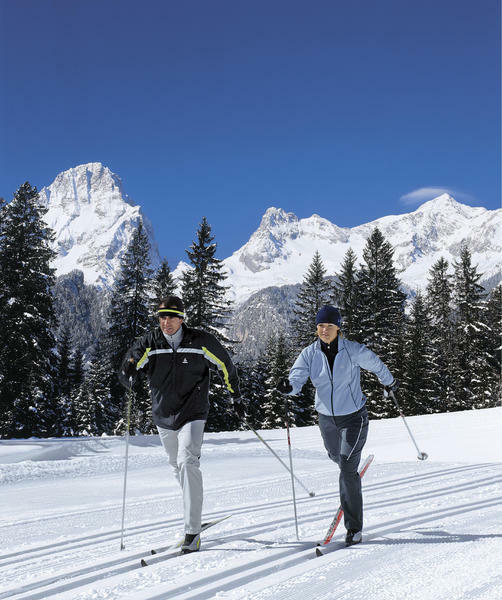 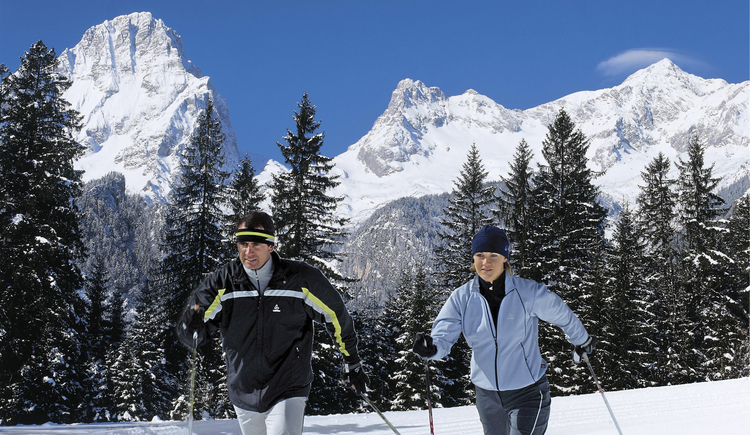 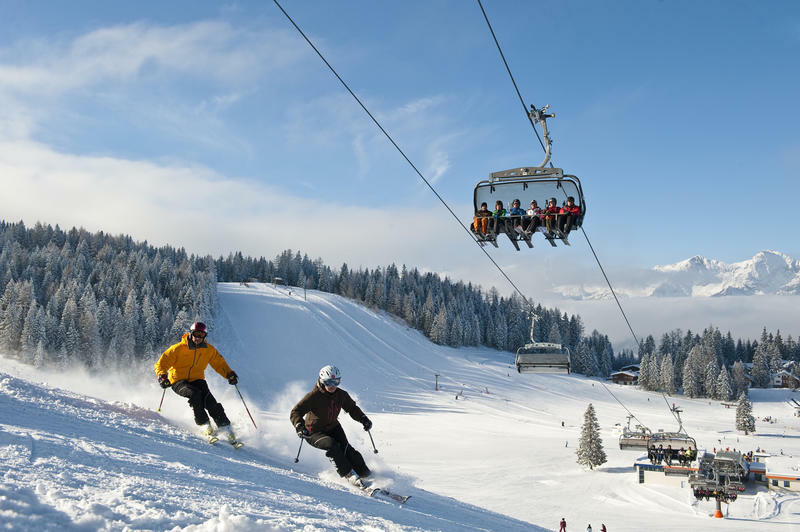 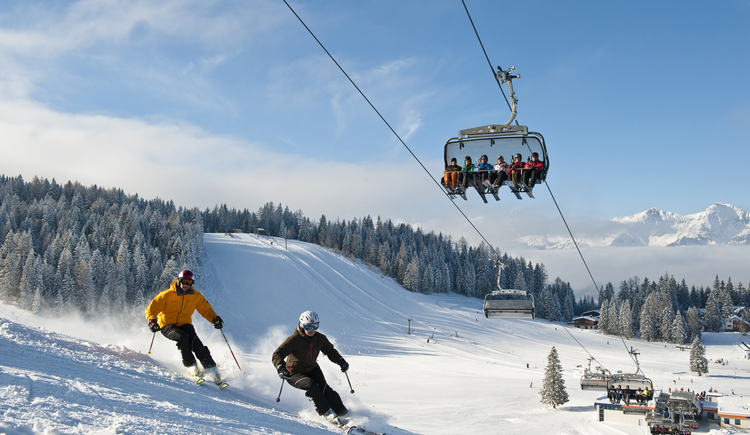 Breathtaking alpine scenery, soft rolling alpine pastures, glittering ski pistes, snow-secure heights and lovely villages – the Pyhrn-Priel Holiday Region in southern Upper Austria presents itself in the most attractive manner. 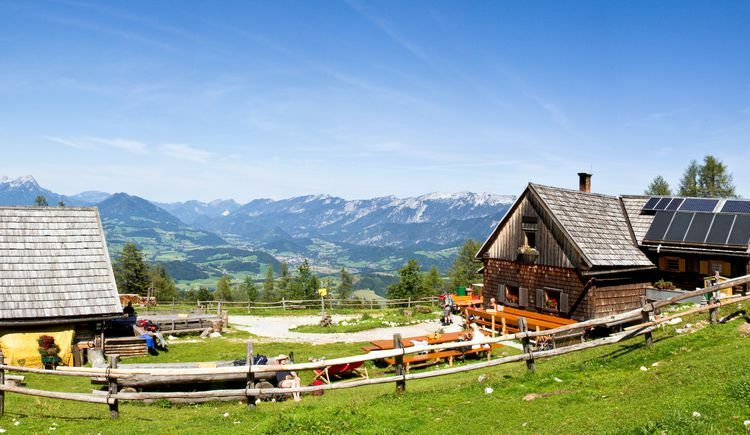 You can enjoy many sunny days both in summer and winter in the area surrounding the well known villages of Windischgarsten und Hinterstoder. 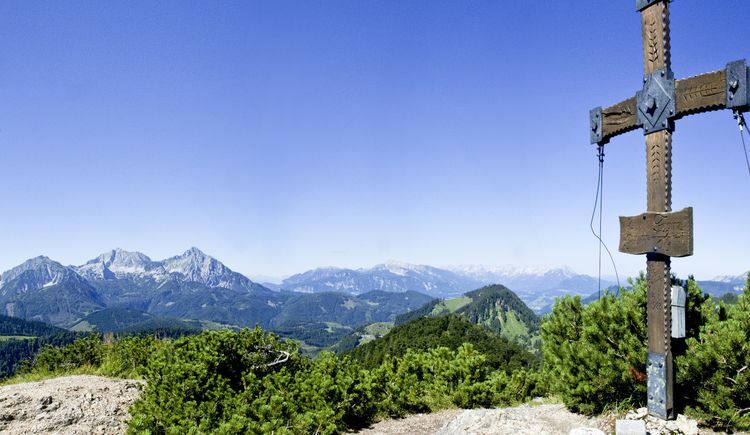 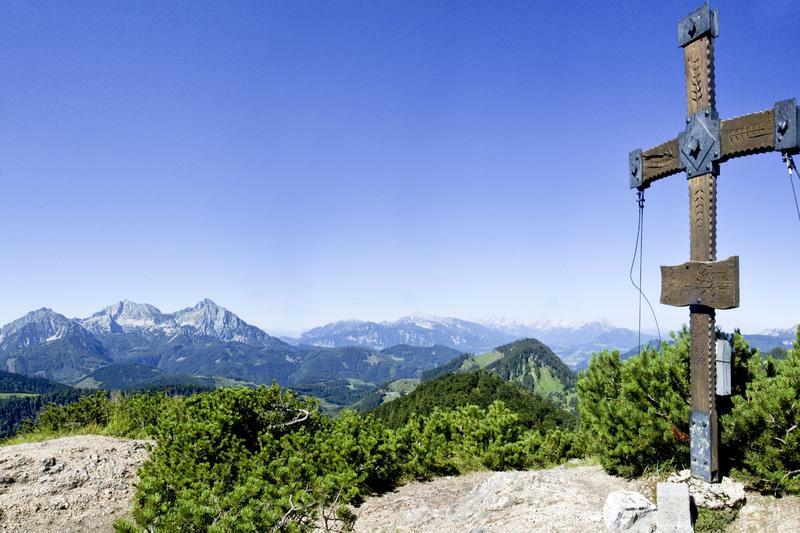 600 km of marked hiking trails of all levels, including numerous theme and circular hiking trails, tours to mountain peaks, alpine pastures and huts present a true hiking paradise for mountain enthusiasts and leisure hikers. 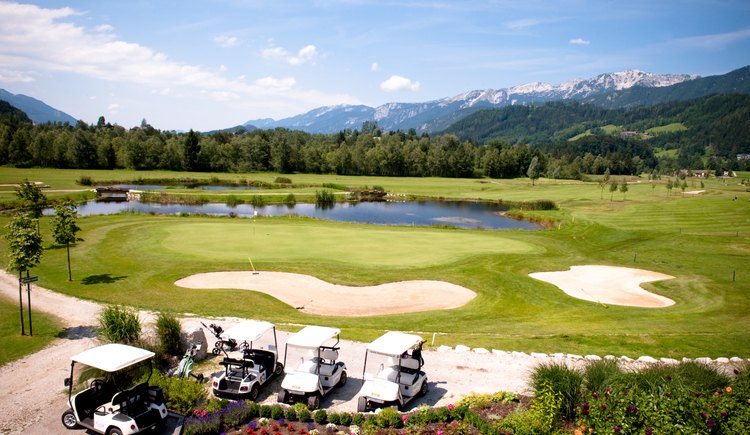 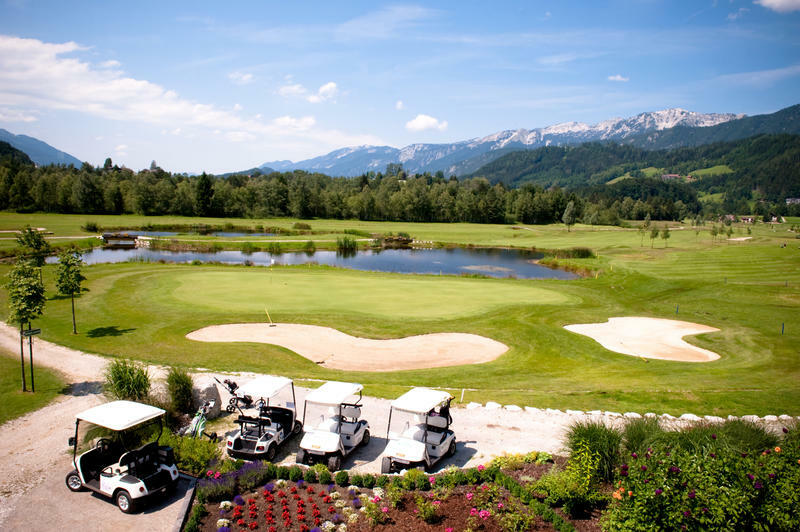 All golfers can aim at their “hole in one” at the 18-hole golf course Windischgarsten, popular with beginners and experienced players. 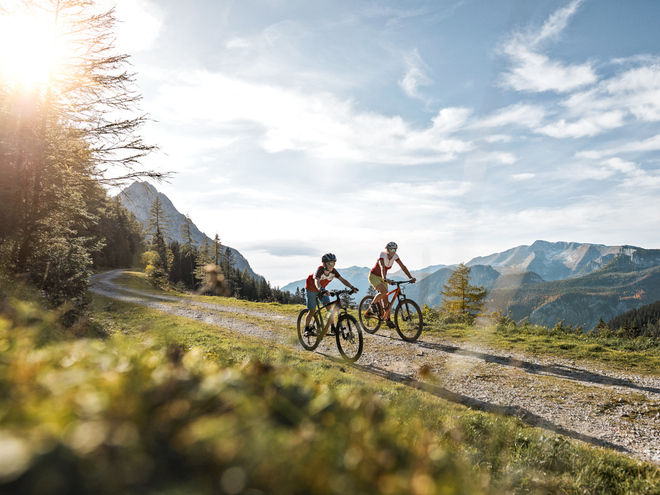 High up in the air or deep down in a gorge is the motto of our adventure seekers – rafting, canyoning, high rope gardens or tandem-flights are some of the choices. 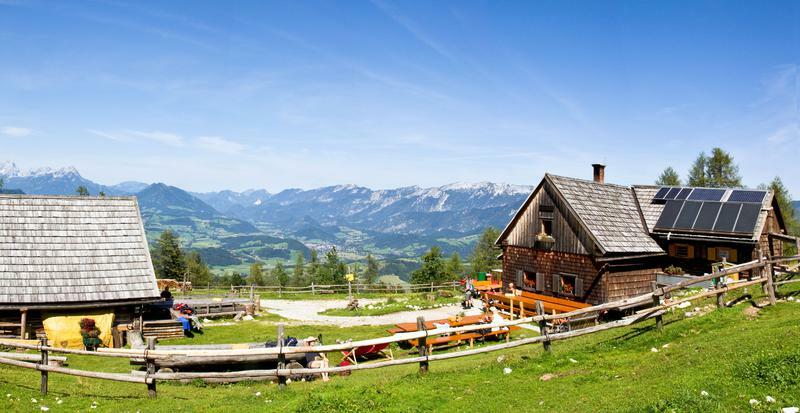 Equestrians can enjoy day trips on horse back in and around the Kalkalpen National Park.